After the recent publicity given to hackers using botnets on Windows PCs to attack particular websites, there were more than a few Mac fans keen to wave their 'no malware on us' banners in the faces of the Microsoft users; something that's about to change. 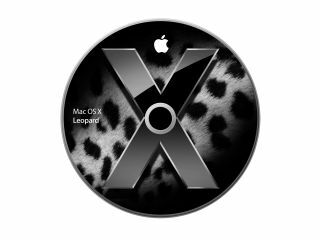 That's because, according to security specialist Symantec, its researchers have found the first botnet written specifically for Mac OS X and operating in the wild. They estimate the iServices Trojan Horse bot is already running on up to 20,000 infected Macs worldwide, creating a network of machines dedicated to bringing down websites through a DDoS distributed denial-of-service attack that floods sites with traffic. Moreover, it seems the bot's creators were making a point about piracy by including the code in P2P-distributed copies of iWork 09 and Photoshop CS4 for the Mac. Fortunately, there's a simple fix available from SecureMac, but we all know it's likely that this first botnet is just the thin end of the wedge to come.